Swiss miner and commodities trader Glencore (LON:GLEN) and Canada's third largest pension fund are launching a new base-metals royalty firm, named BaseCore Metals, the companies said Tuesday. Glencore Canada and the Ontario Teachers’ Pension Plan, which manages benefits for retired for schoolteachers of that Canadian province, will have a 50-50 ownership in the new company. Under the terms of the deal, Glencore contributed a portfolio of selected royalties and Ontario Teachers acquired its interest in BaseCore Metals for cash. The 50-50 joint venture, named BaseCore Metals, will be independently operated and it will focus on investing in base metals streams and royalties. The initial royalty portfolio of the joint venture, which will focus on investing in base metals streams and royalties, is estimated in roughly $300 million. 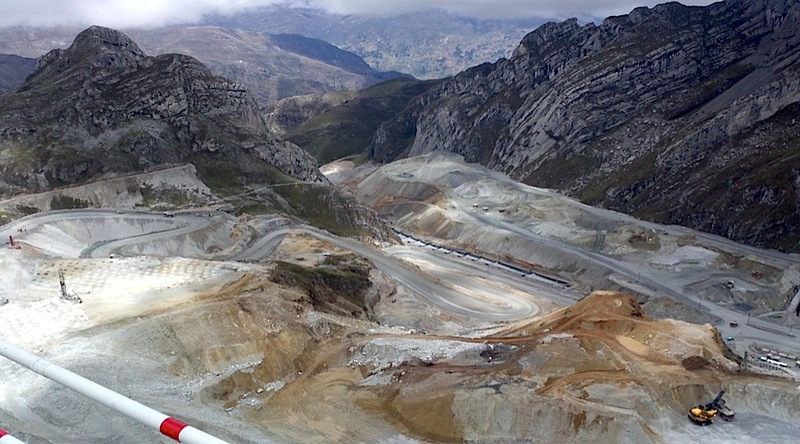 It includes a selection of existing royalties on producing and development stage properties in North and South America, including the Antamina and Highland Valley mines as well as the Horne 5 and El Pilar projects. BaseCore Metals will be independently operated and have its own board of directors, the parties said, adding that the newly formed firm will actively pursue investment opportunities. “The creation of BaseCore Metals is unique in the sector and will enable us to secure further offtakes for our marketing business,” Glencore chief executive, Ivan Glasenberg, said in the statement. Rumours of Glencore planning a spin-off of its mining royalties portfolio into a standalone company had been circulating for months. The company’s plan is to emulate the model of companies such as Canada’s Franco-Nevada (TSX, NYSE:FNV), which does not own any mines but instead makes money by reselling a percentage of other firms’ output. Those so-called “streaming” firms typically provide a chunk of cash upfront to mining companies to secure a certain supply of precious metals down the road. These kinds of deals have become increasingly popular, especially between 2014 and 2016, when miners faced greater difficulty raising cash on stock and bond markets amid a global slump in commodity prices that dragged their value. The Ontario Teachers' Pension Plan, with more than $180-billion in net assets, has investments in natural resources and royalty interests in oil and gas. Scotiabank was Glencore's financial adviser, while Morgan Stanley advised Ontario Teachers' Pension Plan.